This powder coated blue tripod is strong & stable yet lightweight, with plenty of features to aid the angler. When folded it measures a mere 1.25m (4ft) and packs away nice & neat into hard wearing nylon bag that is big enough to accomodate a rod as well. When fully extended the the legs measure 2.20 metres, ideal for use with longer continental style rods. 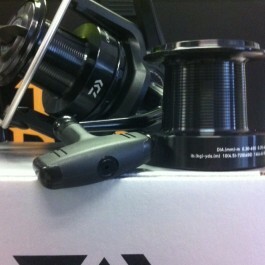 The stand comes comes with a double head & cups so the angler can fish 2 rods side by side , aiding bite detection. For stability there are 2 arms , or stabilizing bars from the back leg to the front two that when locked into position enable the angler to easily carry the stand with rods on, essential when mobility is required for fishing shallow storm beaches. There is also a hook that hangs from the the centre of the stand to attach a light or bag, and 2 plastic fittings on each arm for hanging ready made traces. All in all the complete package. The Icon M-Sport range punches seriously above its price bracket with actions, bite detection and sheer casting ability of rods twice its price. These rods are built for the UK coastline no matter what ground is fished over, but equally would not be out of place on a tournament casting field, such is the ability of this range of rods. The new Imax Protech smock is a fully 100% waterproof smock. 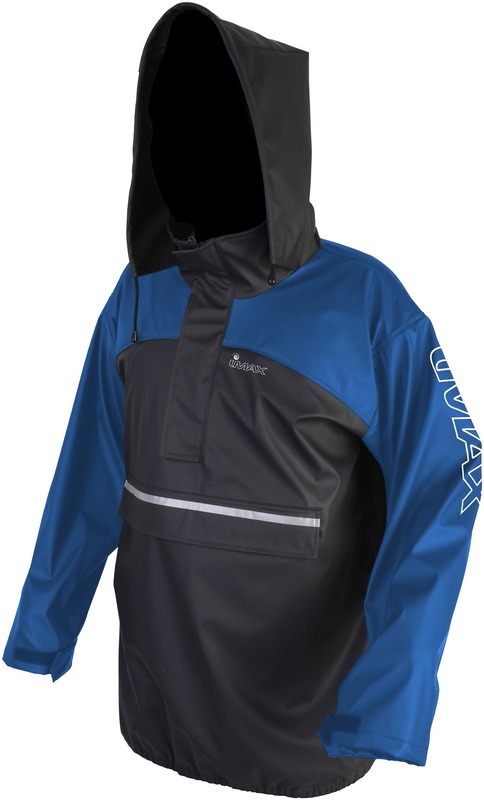 The Imax Protech Smock is a great garment for sea anglers. 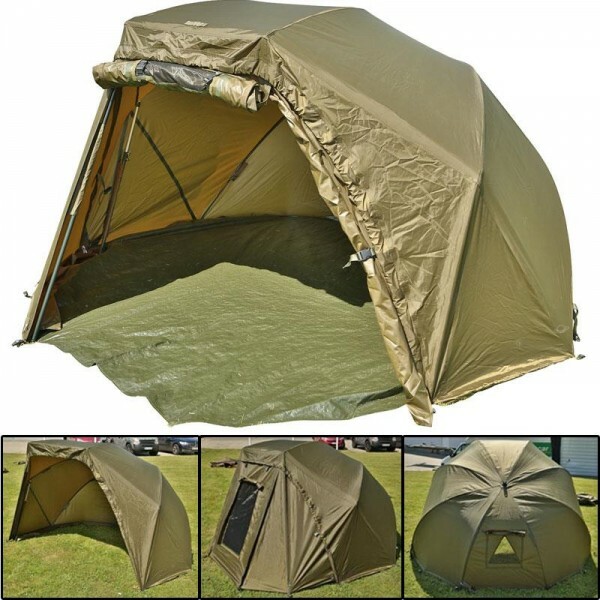 At North East Tackle Supplies we carry the entire Imax range including the Imax Protech smock.